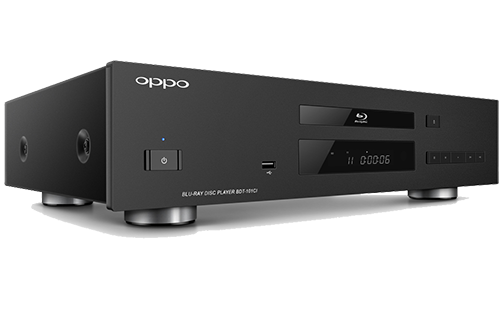 As part of their Blu-ray Disc player tradition, OPPO has added the BDT-101c Blu-ray Disc Transport to its product line. 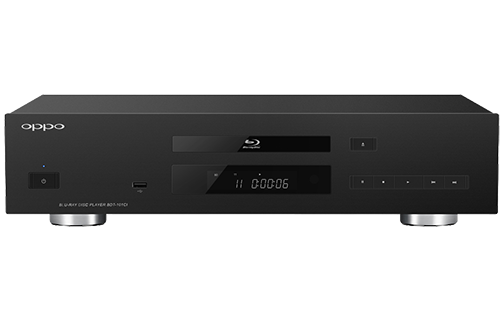 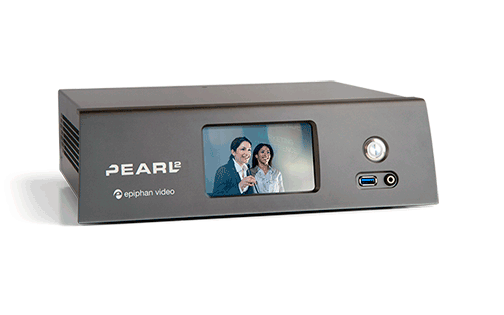 The BDT-101c is designed to take excellent performance and build quality, and optimize it for the high-end consumer and professional custom installation market. 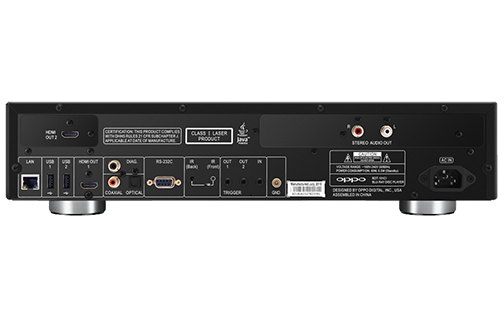 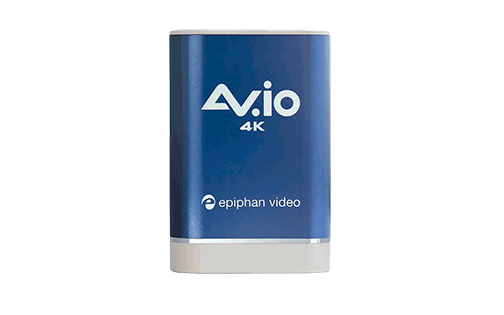 The BDT-101ci is different from OPPO's other current players in that is it built on a modular platform, that enables it to be easily customized for specific home theater setup needs.